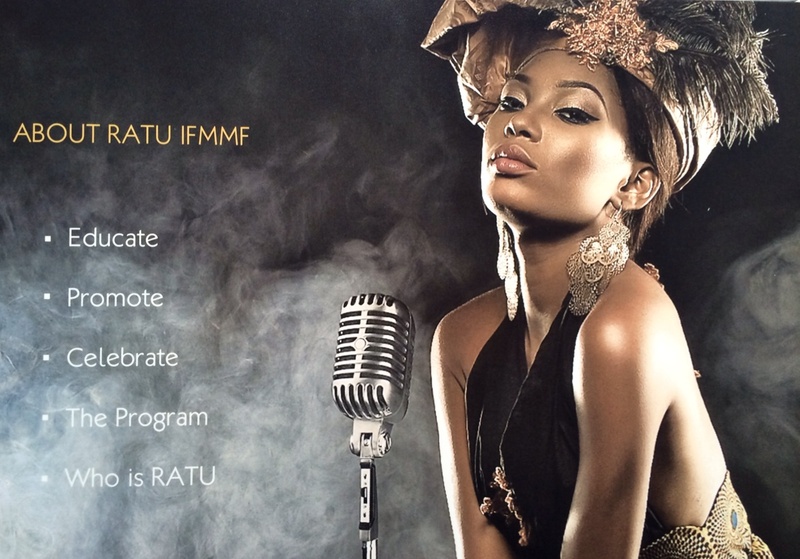 The first ever Ratu International festival will be launched in October this year in Douala, Cameroon. 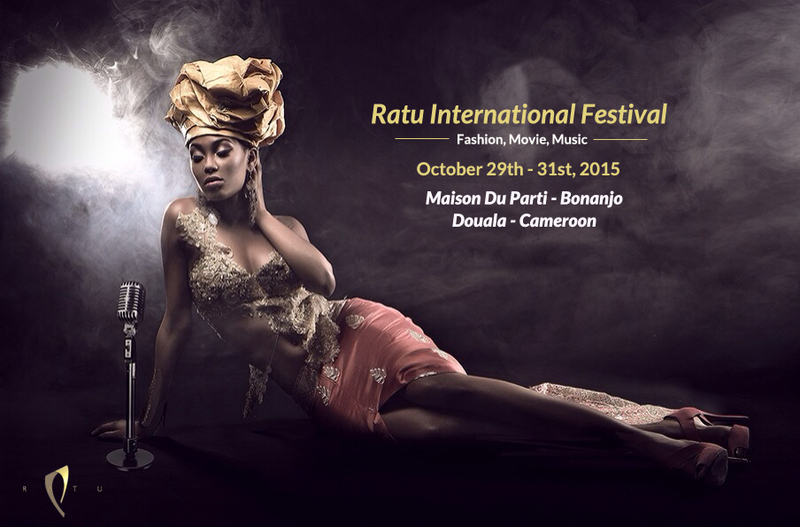 The festival is aimed at showcasing Cameroon fashion, movies and music. The woman behind the festival Miss Ratu Erma Olierhoek created the festival with the main goal to create opportunities for networking and to reach beyond Cameroon. The festival has attracted both international and national interest and the organizers hope to leave a lasting impression and more importantly they hope to make a difference. Participants in all categories are expected to submit their materials to the team via designated channels such as the website, the Facebook page and others to be announced. The selection criteria will ensure that participants are fairly evaluated and rewarded as merit. The members of the jury are high profiled professionals with more than 50 years of combined experience at both international and national levels in the fashion and entertainment industries. 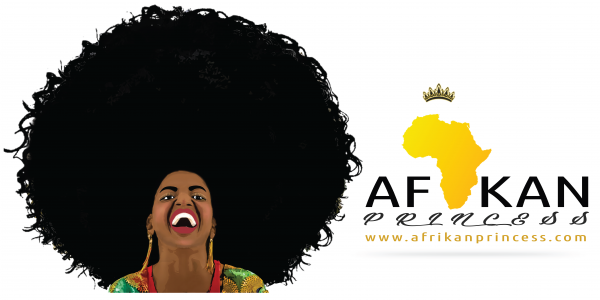 10 designers will showcase their designers , 3 movies will be screened and 9 musicians will be chosen to perform.